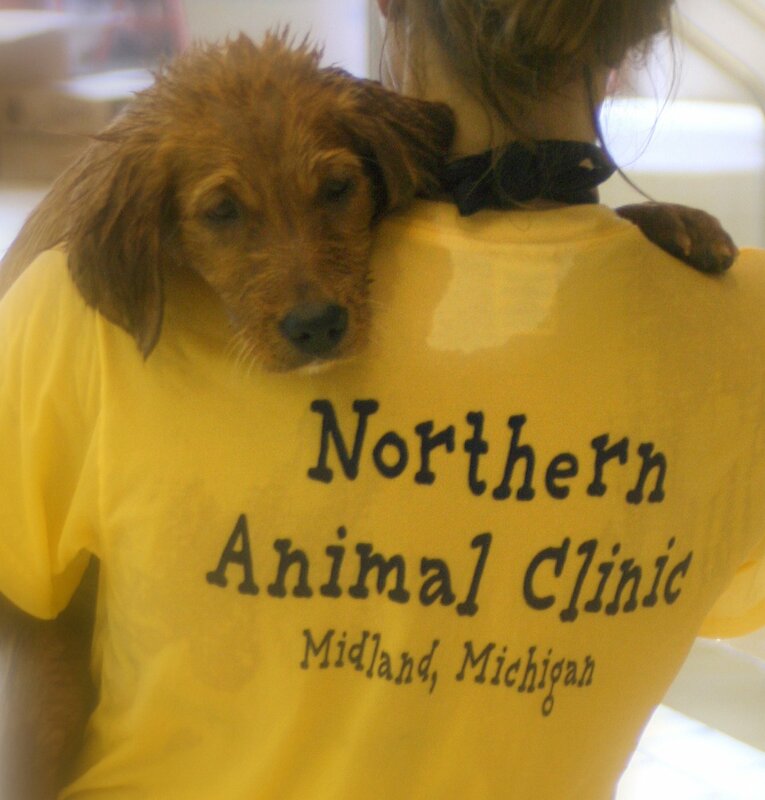 Northern Animal Clinic has been serving the Midland Community since 1970. In January, 2005, Doctors Christina Steward and Dawn Eby purchased the practice bringing fresh, new and innovative ideas to the business. Northern Animal Clinic is a three doctor, client service centered, progressive practice. We are dedicated to understanding and enriching the human-animal bond and demonstrate compassion toward our clients and patients. Thank you for allowing NAC to care for your beloved pet. We, the doctors and health care team, realize that your pet is an important part of your family. Our goal is to assist you in keeping your furry family members healthy and happy over their lifetime. If you have an emergency during office hours, please phone ahead so that we may be prepared for you and your pet's arrival. "Providing the Quality Care Your Pet Deserves"
Please browse our website to learn more about our animal clinic and the services we provide for companion animals in Midland and the surrounding areas. Read information in our Pet Library, view videos, take a virtual tour of our veterinary hospital, read testimonials, and find details about upcoming events. Please call our office today at (989)631-9740 for all your pet health care needs.